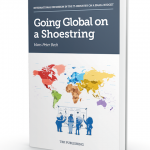 In this book, Hans Peter Bech shares his vast experience with building and managing independent channel partners in the software industry. Using the business model framework introduced by Alexander Osterwalder, the book gives the reader a practical approach for designing and implementing productive channels of resellers. 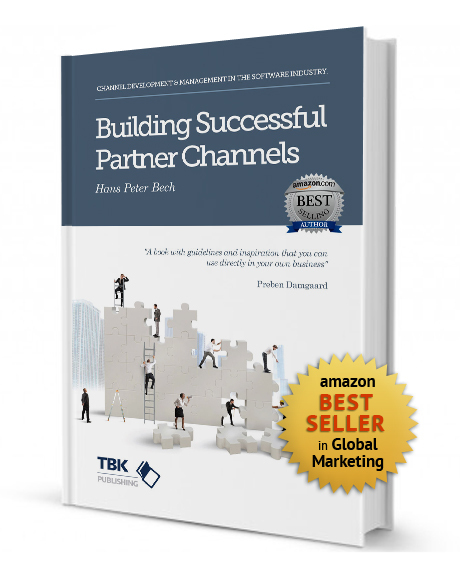 This book explains what it takes to build and manage partner channels in the software industry. The book uses the business model framework introduced by Alexander Osterwalder. It provides a practical guide for organizing the activities required to design productive partner programs as well implement these programs for the recruitment and management of partners that will find, win, make, keep and grow happy customers on our behalf. The author started building independent channel partner networks in 1986. 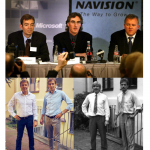 Coming from a small domestic market he was forced to build international channel partner networks very early in the lifecycle of the startup where he was responsible for revenue generation. He also had to do it with very little resources. He learned that we do not have to be big to be smart. 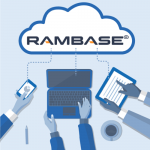 Even small software companies can build powerful independent channel partner networks over time – if they understand the fundamentals. The crucial difference between doing business direct and indirect is hidden in the business model of the resellers. 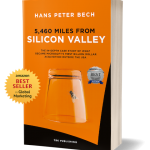 Software companies and their resellers have completely different value propositions and business models. The channel approach is all about understanding and supporting the resellers’ business model.